Target has the Secret Life of Pets Walking Talking Pets on clearance for just $2.98 (regularly $9.99). Plus shipping is free. 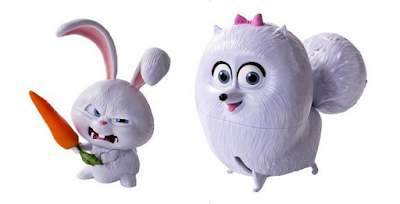 Choose from Snowball the bunny, Gidget the dog and Mel the dog. This is a good buy because The Secret Life of Pets 2 is coming out on June 7 2019. I have included the trailer below.